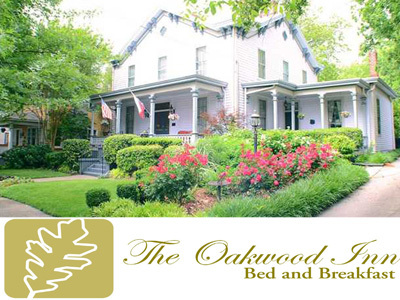 There may be a number of places to stay in Raleigh nowadays, but did you know that the Oakwood Inn was the first Bed and Breakfast in the area? It is located in a downtown historic neighborhood and has a lot of Victorian character. Inside is six guest rooms for you to choose from. Also, it is within walking distance to many entertainment centers like the NC Museum of History, NC State Capital and Marbles Kids Museum. Here is another house on the Register of Historic Places, but under the name of the Raynor-Stronach House which was built in 1871! It became a Bed and Breakfast when it was sold in 1984, and has been decorated with period antiques so they can still enjoy modern convenience while feeling the romance from the Victorian era. You can find out more information on their six rooms by looking at their website, as well as more amenities, breakfast details and other places to visit close by! 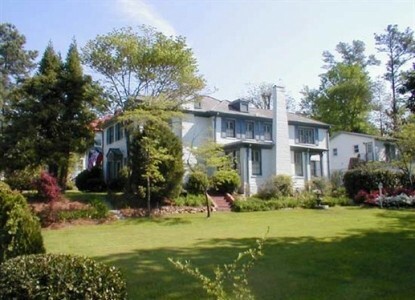 You would not believe where this beautiful Bed and Breakfast is located, unless you were pulled in by the title that is! 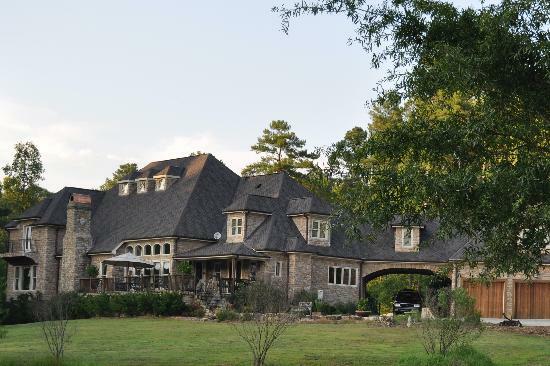 The Hamilton Scot Inn is an absolutely gorgeous European Estate that has been turned into a Bed and Breakfast in Cary, NC. 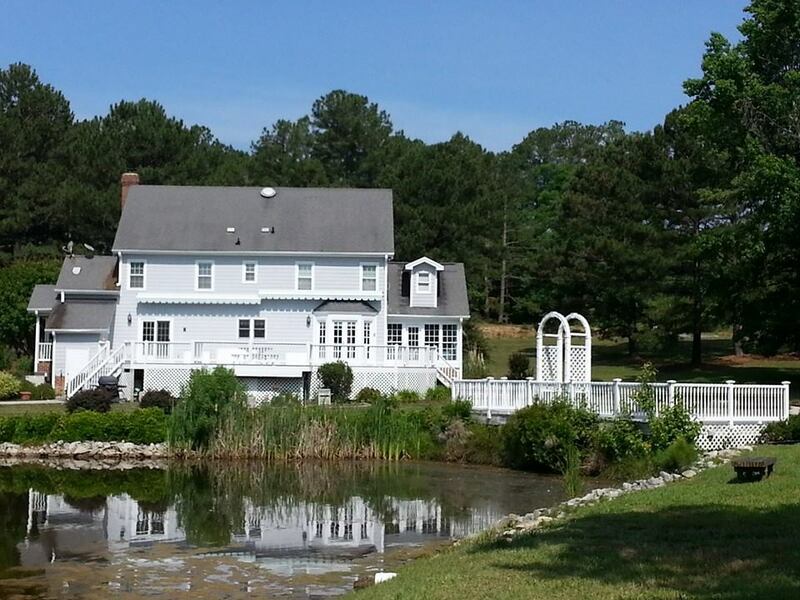 It sits on about 14 acres of land, and is the perfect secluded spot to spend a weekend away. They have a number of events there as well, just make sure to call for more information! Check out the Virtual Tour on their website to get a better feel for the house and the property it sits on. I wish that there was more information to give you, but I do not think I can put into words just how beautiful this property is, you must see it for yourself! The grounds and style of the Inn are very French-European style, you feel as though you have left the United States altogether.